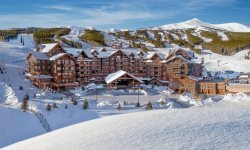 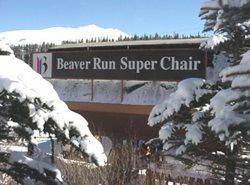 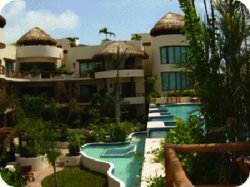 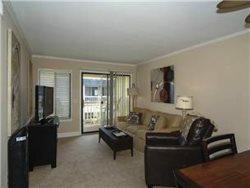 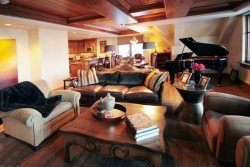 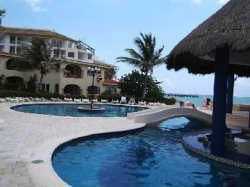 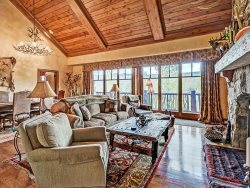 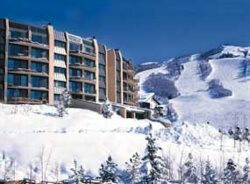 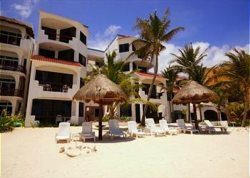 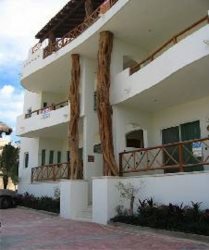 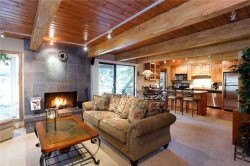 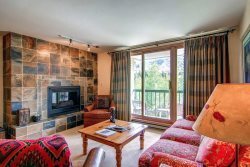 Magnificent 3BR Platinum Rated Ski In/Ski Out Ritz Carlton Penthouse. 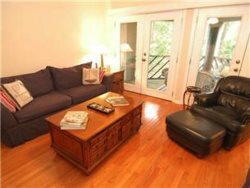 Newly Renovated Top Floor 2BR Wild Irishman Condo With Lots Of Sunshine! 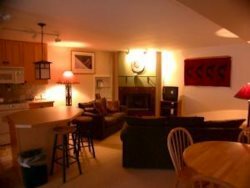 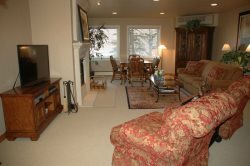 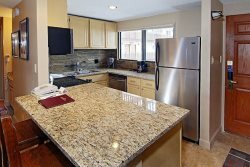 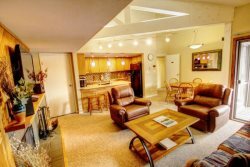 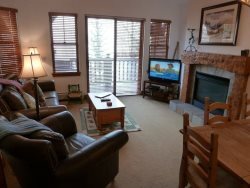 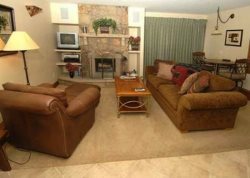 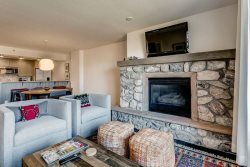 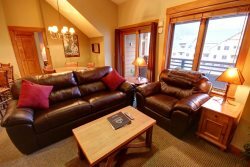 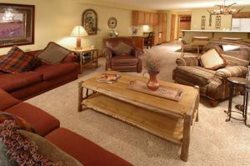 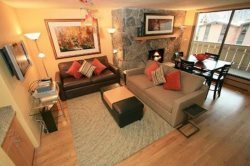 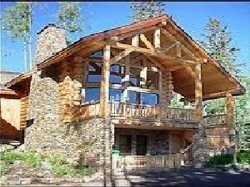 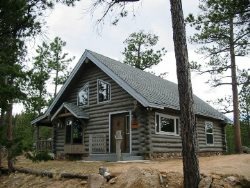 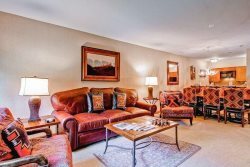 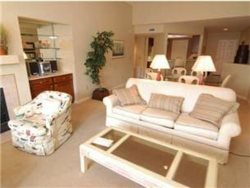 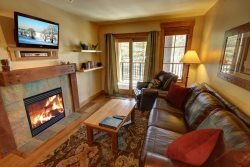 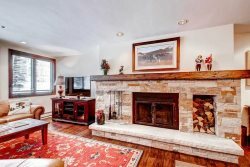 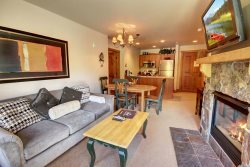 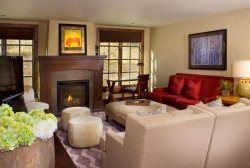 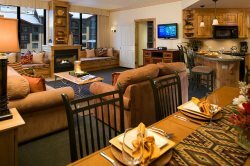 This two-bedroom, two-bath residence is a great choice for two couples taking a vacation to the Vail/Beaver Creek Resort area together. 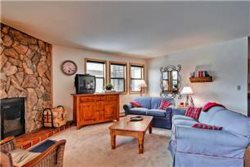 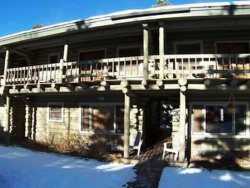 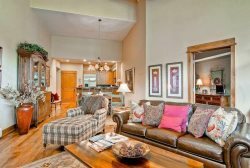 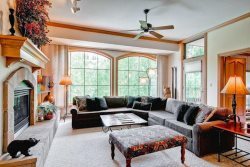 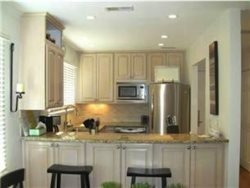 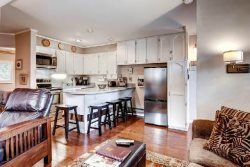 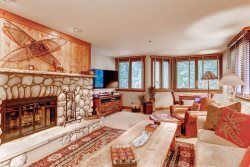 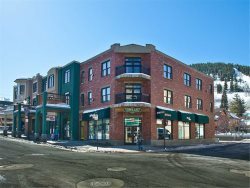 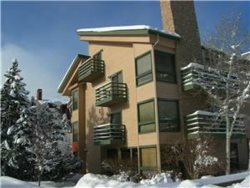 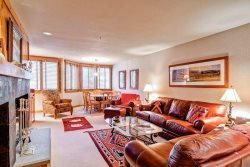 This 2-bedroom, 2-bath deluxe condominium overlooks the Roaring Fork River and is only five blocks to the gondola and walking distance to all of Aspen`s amenities. 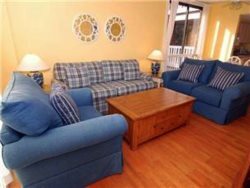 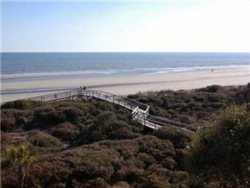 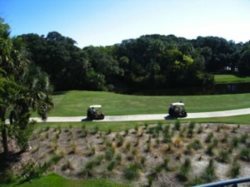 Pet friendly cottage near the beach with great views of the local golf course.